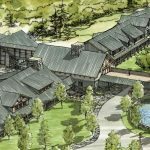 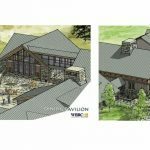 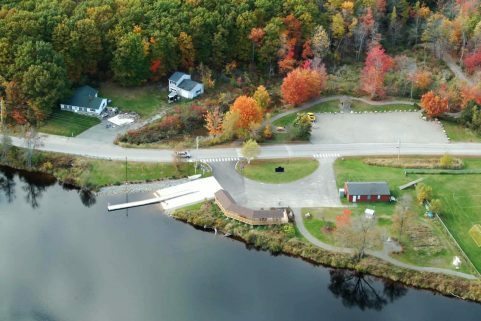 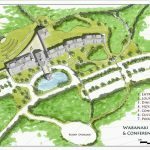 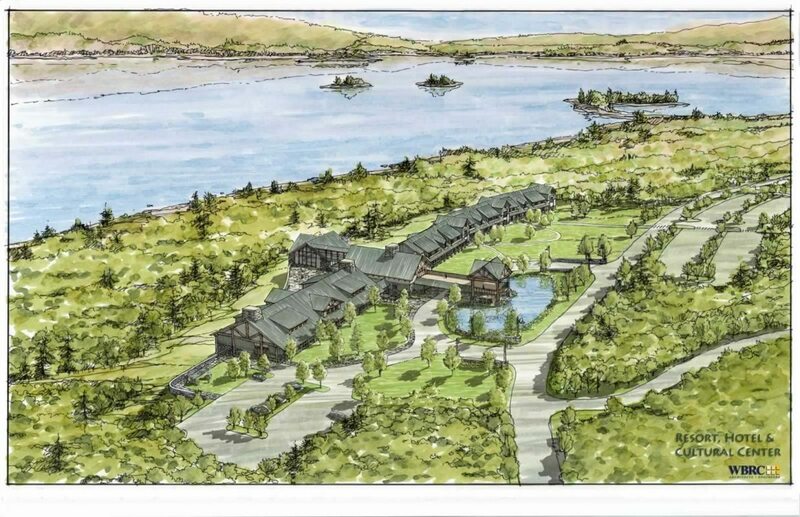 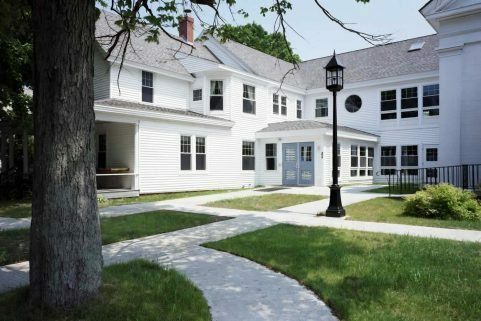 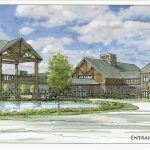 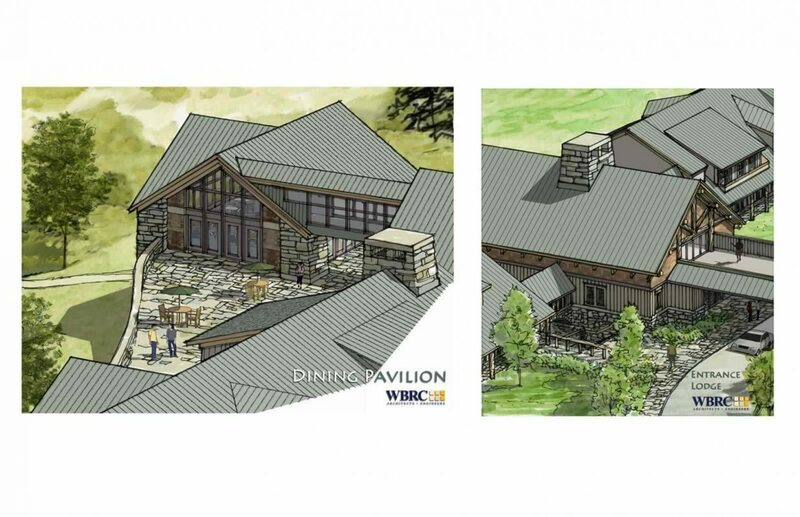 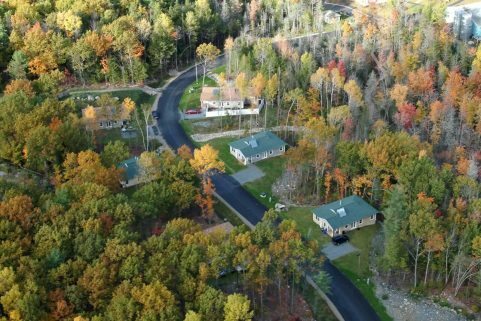 WBRC worked with Penobscot Indian Nation tribal leaders to visualize a resort and cultural center created for and by the Wabanaki people. 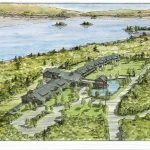 The resort concept honors the four tribes of the Wabanaki (Penobscot, Passamaquoddy, Maliseet, and Micmac) in the materials, art forms, and sustainability of its design. 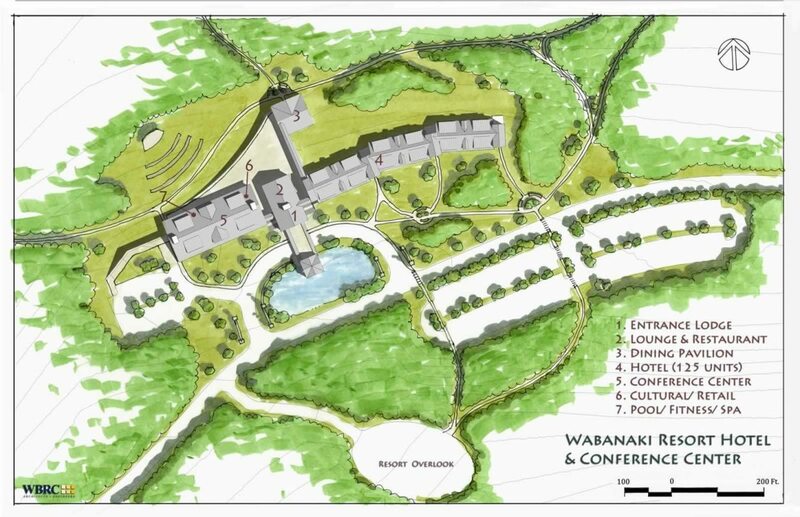 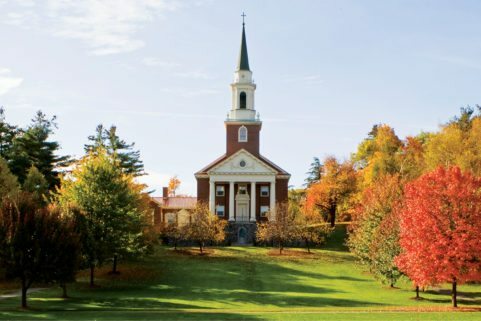 The Wabanaki’s connection to the earth, water, and sky is also reflected through a series of reflective pathways, outdoor ceremonial areas, and riverfront overlook. 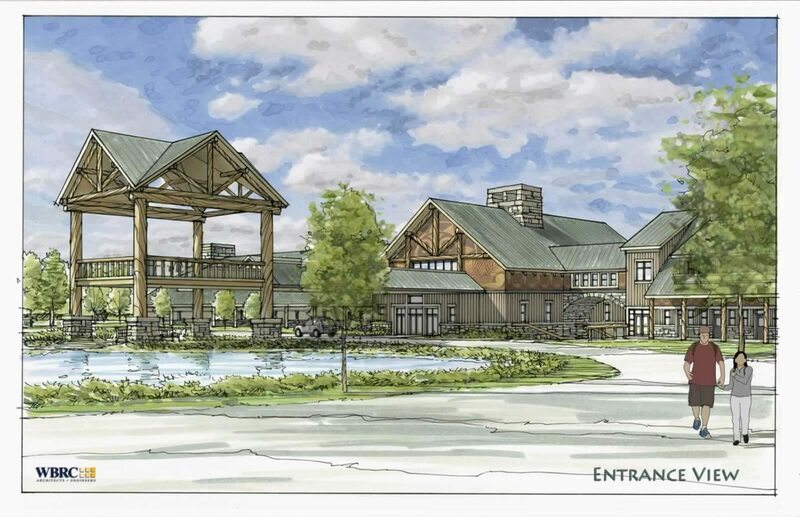 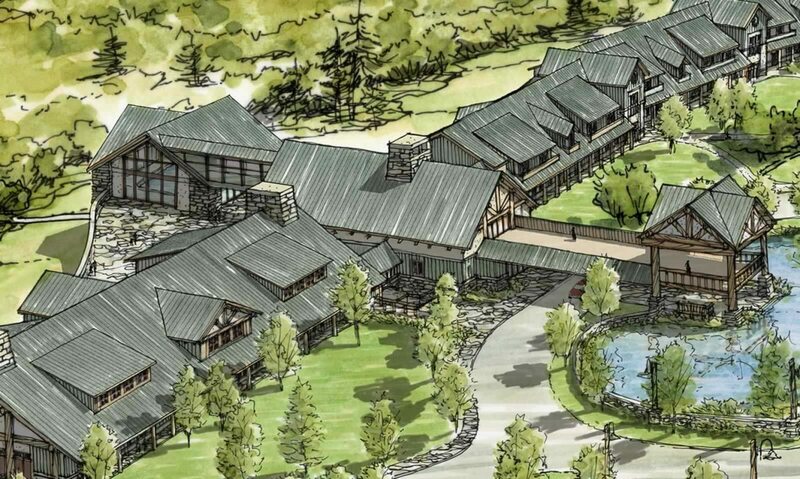 The proposed resort includes an entrance lodge, cultural exhibits hotel, lounge and restaurant, meeting rooms, retail shop, pool, fitness center, and spa.